Eco-yarns have never looked better. 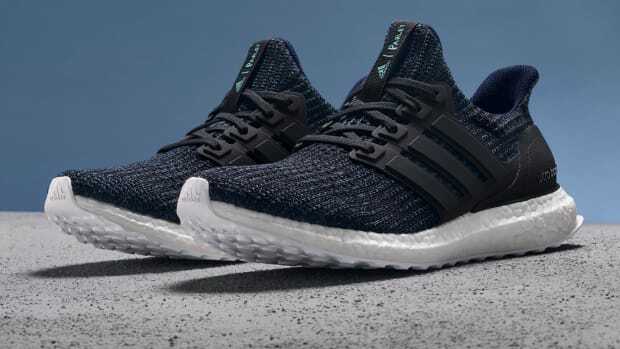 Parley&apos;s upcycled Ocean Plastic yarns have certainly made for some sleek UltraBoosts, but now the company is bringing the fabric to adidas Athletics&apos; Z.N.E. Hoodie. 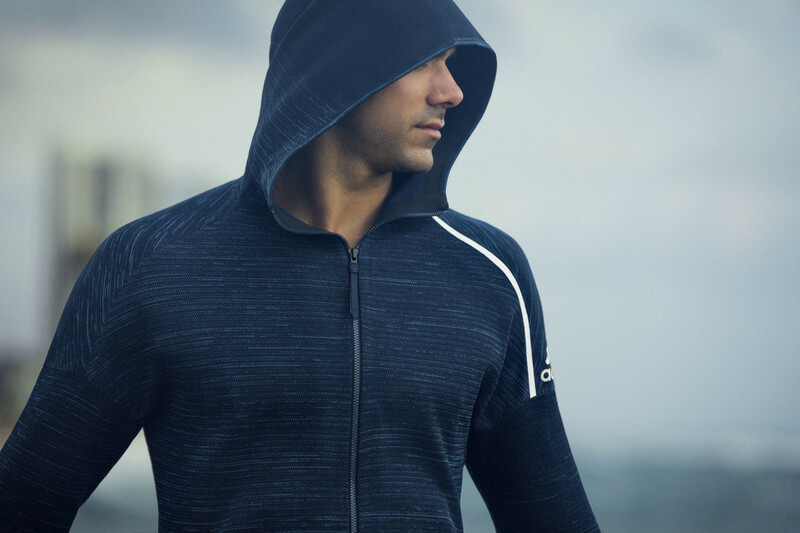 The sport-focused hoodie was designed using body-mapping techniques and utilizes a precise knit structure to allow for proper ventilation where it&apos;s needed as well as enhancing flexibility and stretch for comfort. Adidas&apos; onilne store will get the hoodie first on June 20th while retail stores worldwide get it on June 27th. Designed for the Run for the Oceans NYC event. 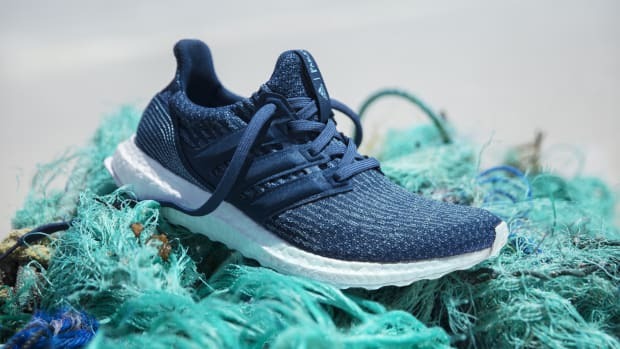 The UltraBOOST, now available in recycled ocean plastic. 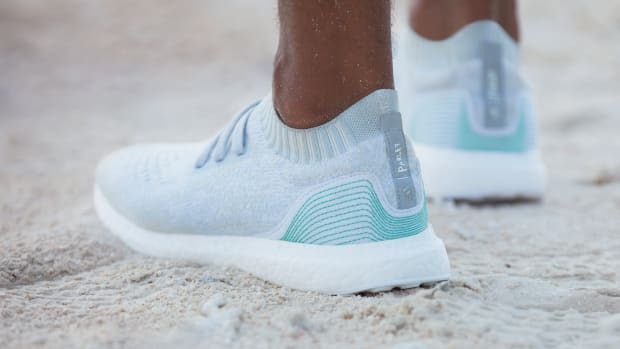 The two brands reveal a new collection made from recycled ocean plastic.